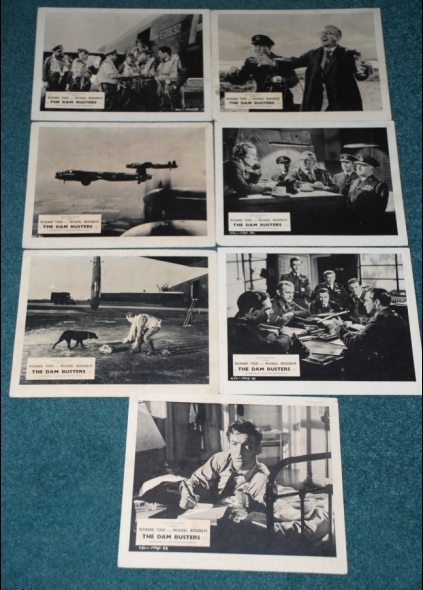 DAM BUSTERS Vintage lobby card set, Front of Cinema stills. 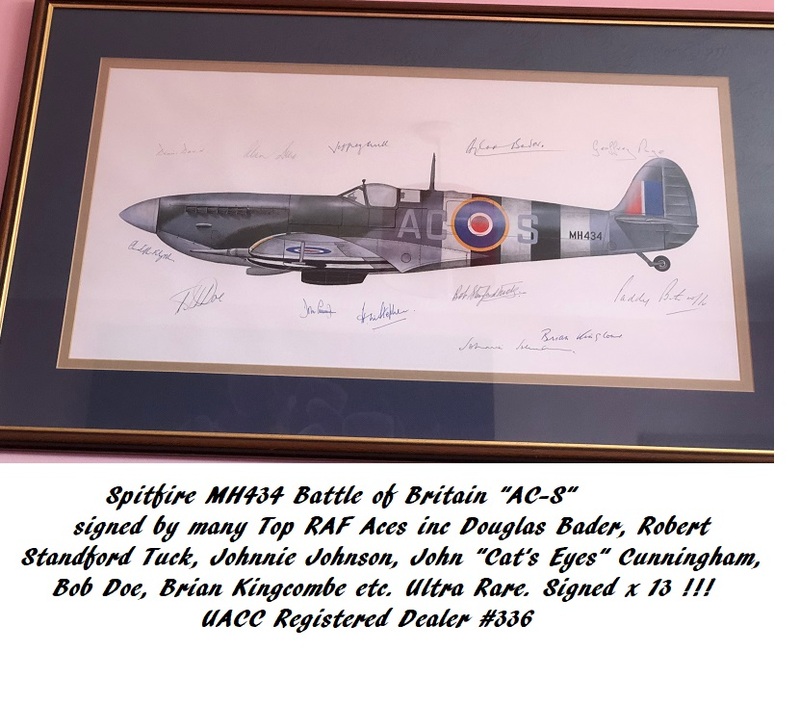 VERY RARE !! !